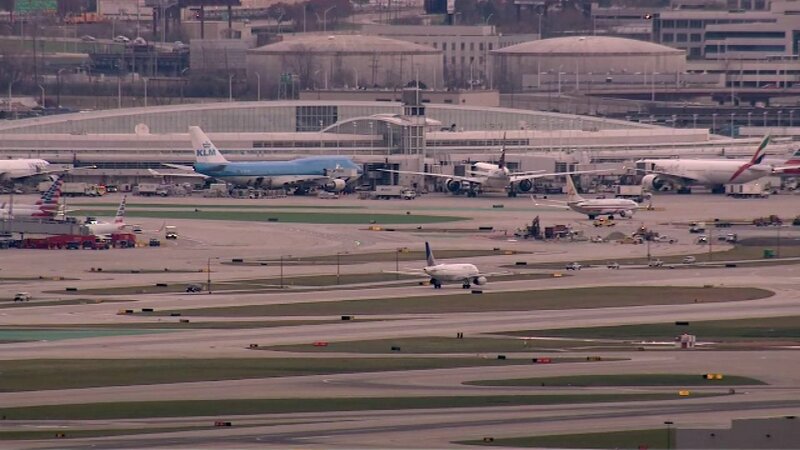 CHICAGO (WLS) -- The Chicago Fire Department conducted a training Sunday afternoon at O'Hare International Airport. Social media users posted photos of a plane on fire at the airport, however, an airport spokeswoman said that it is a drill in the burn pit. At about 3:15 p.m., CFD also tweeted that there is an "active training with live burn" at the airport.